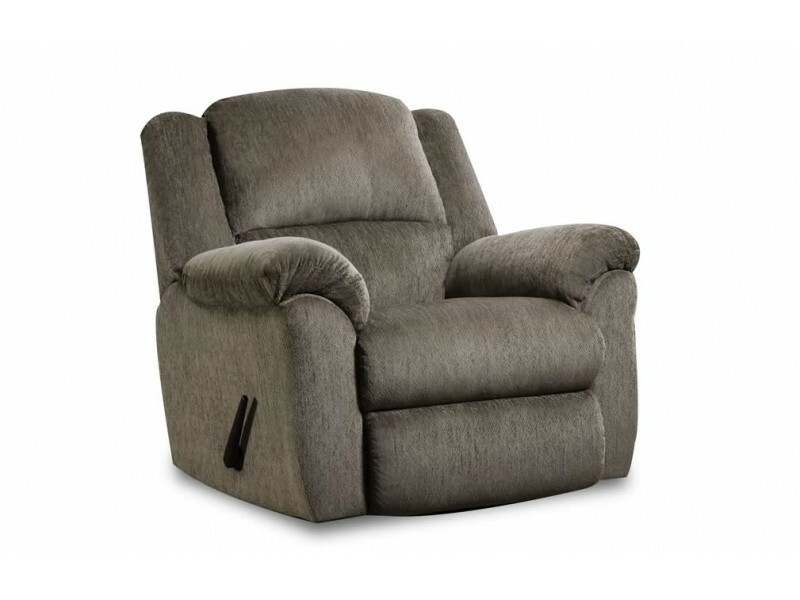 The Newport Recliner by Homestretch is available in two colors. 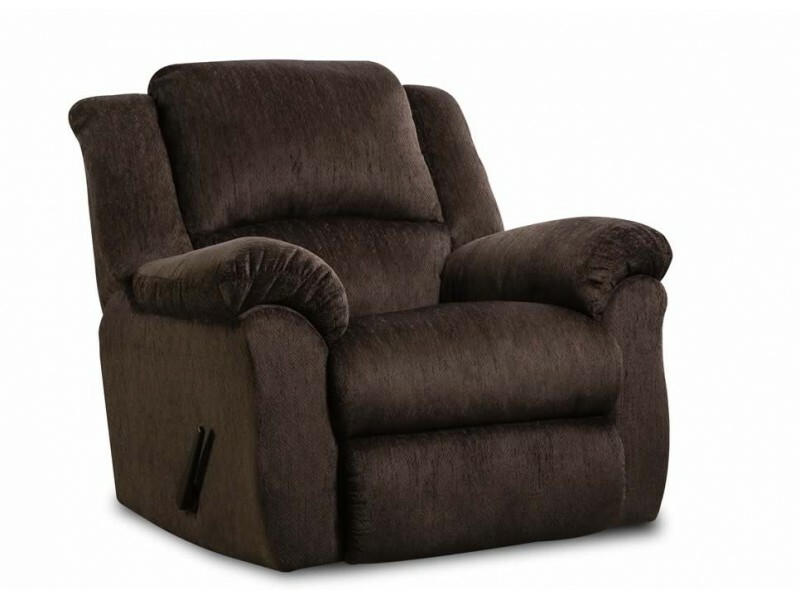 The recliner has a casual contemporary style featuring plush pad-over chaise seating for superior comfort. The chair is covered in an easy-to-clean polyester chenille cover. Recliner Dimensions 44" x 40" x 41"